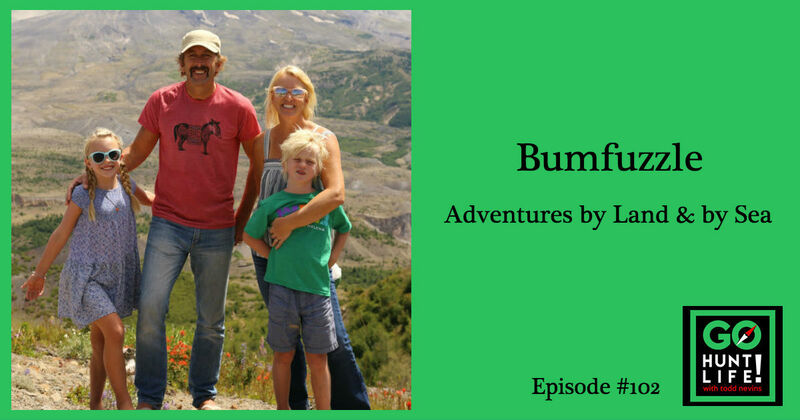 Pat Schulte, his wife Ali and 2 kids are officially the Bumfuzzle family adventuring the world for the last 15 years by land and by sea. They pulled the ripcord on their normal life 15 years ago. Back then, Pat was a stocks and commodities trader in Chicago working the trading pits and living the normal urban life in downtown Chicago but things started to change. Their friends started to move in the direction of buying a house in the suburbs and having kids but they weren’t ready for that. So instead this Midwest couple came up with the idea to buy a sail boat and sail around the world. The problem was that neither one of them had ever step foot on a sail boat. They took Sailing 101 on Lake Michigan and launched to sail around the world. From that point 15 years have gone by and they have traveled by land and by sea all over the world and along the way added 2 kids to the journey. This family of 4 is still moving and Pat is still a stocks and commodities trader. He’s figured out how to continue his profession and make money from literally anywhere in the world. And they don’t even own a cell phone. They are also helping others follow in their wake by posting pics, tips and life hacks on their site, Bumfuzzle. Thanks to Cordel McNarland for introducing me Pat’s story. 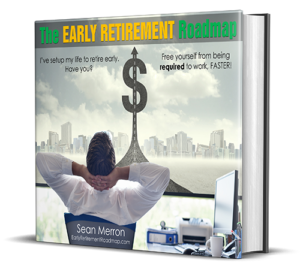 If you like Pat’s story of selling it all to jump on a sailboat, check out epsisode #58. Bobby White was a corporate pilot when a brain hemorrhage ended his career so he bought a sailboat and is now a Marketing Influencer on Youtube with over 100,000 subscribers to his channel. 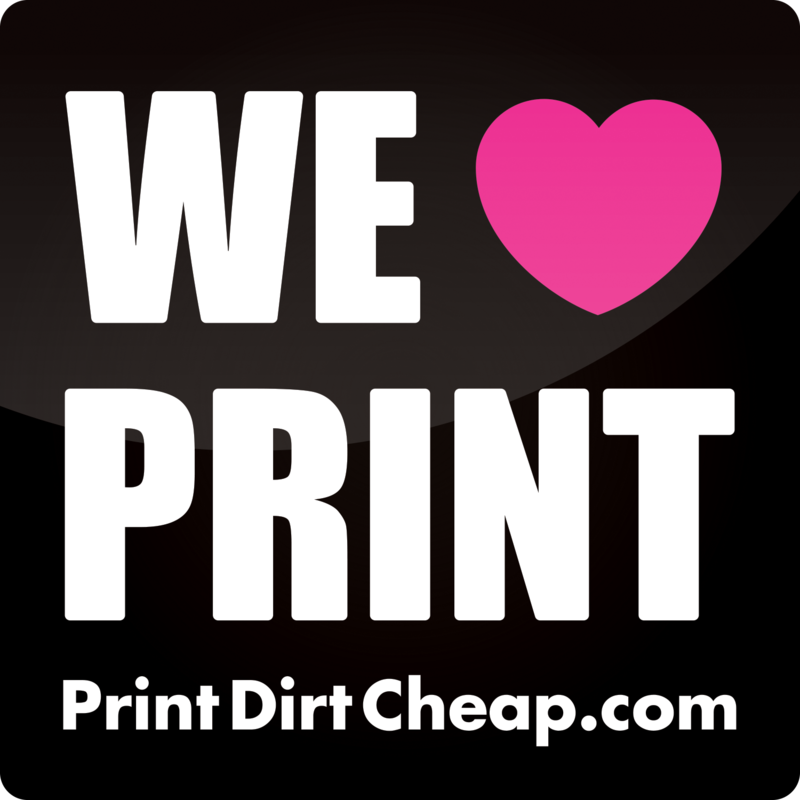 Bumfuzzle.com and extensive blog posts. 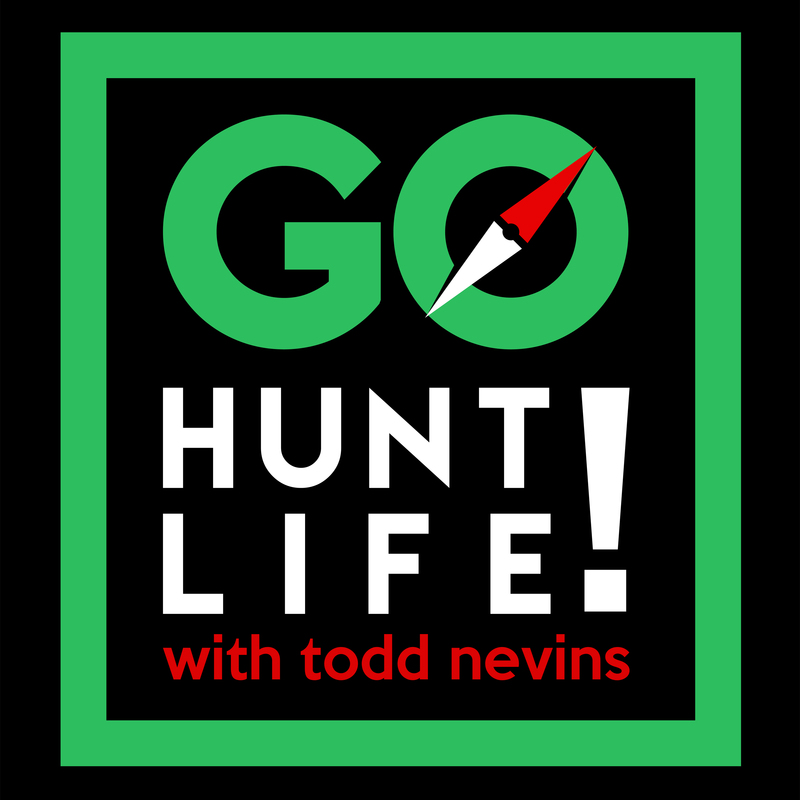 Review the Go Hunt Life podcast on Apple Podcasts.